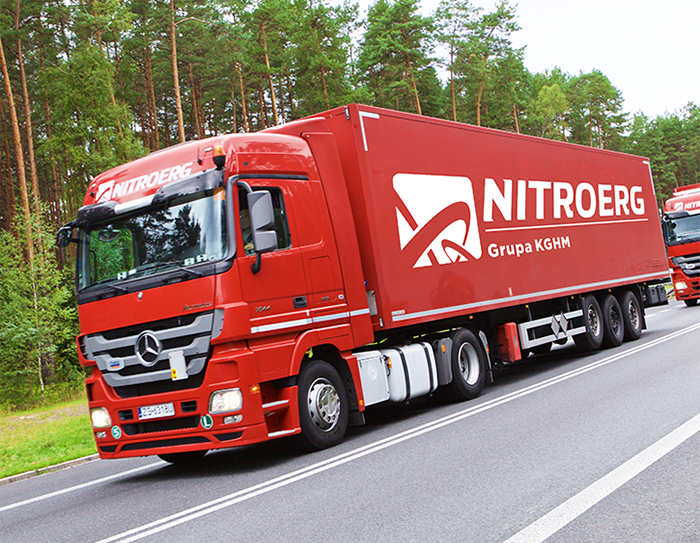 NITROERG S.A. has been providing services within the scope of transport of dangerous goods for over 30 years. We specialize in transport of class 1 explosives according to the ADR regulations. transport by specialised vehicles (chemical tank trucks). Each vehicle is monitored by the GPS satellite system, which allows for round-the-clock control and protection of the entrusted cargo; the vehicles meet the Euro 3 and Euro 5 emission standards. 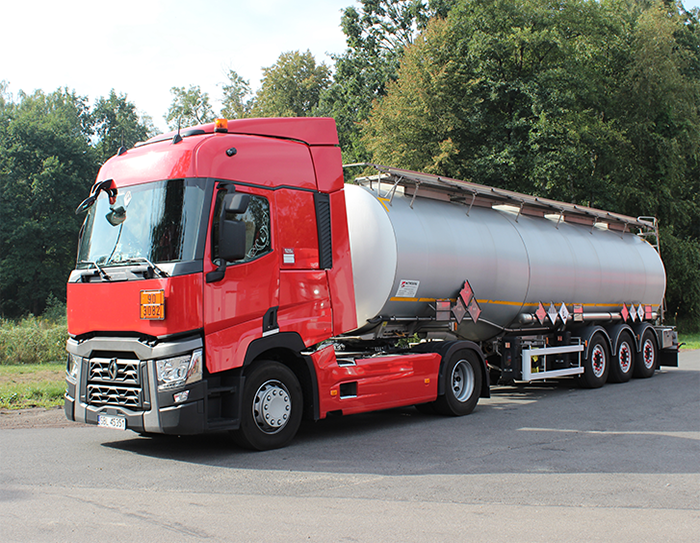 Our highly qualified drivers have European qualifications for the transport of hazardous materials. An additional advantage is the experience in planning and organizing transport involving explosives. The most frequently served destinations outside Poland are: Sweden, Norway, Germany, Italy, France, Switzerland, Czech Republic, Slovakia, Hungary, Romania. 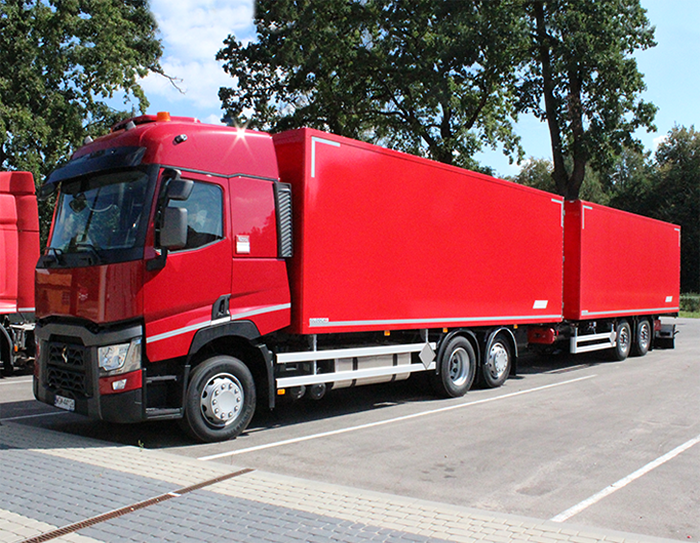 vans with a load capacity of up to 3.5 t – isotherm cars.